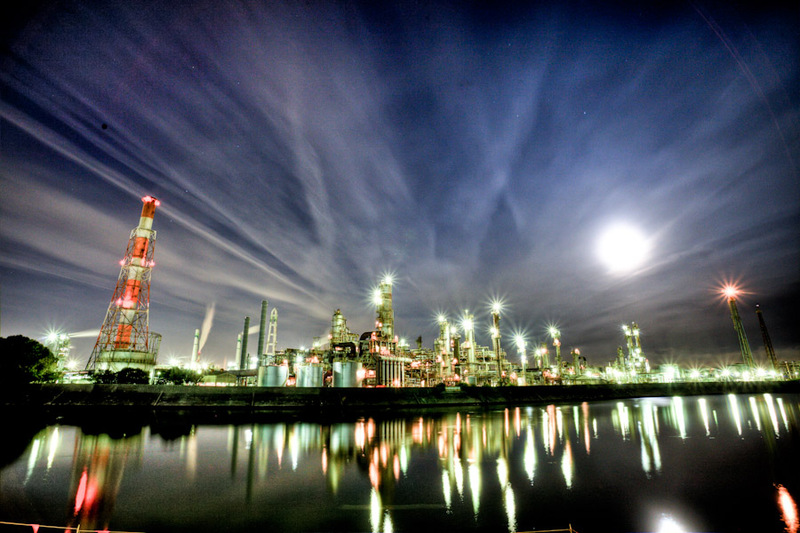 Speaking of Yokkaichi, it is famous as a fantasy sight that is called sacred ground even in Japan’s Factory Night View. The five major Factory Night Views in Japan are said to be five places in Muroran, Kawasaki, Yokkaichi, Kitakyushu, Shunan in Yamaguchi. 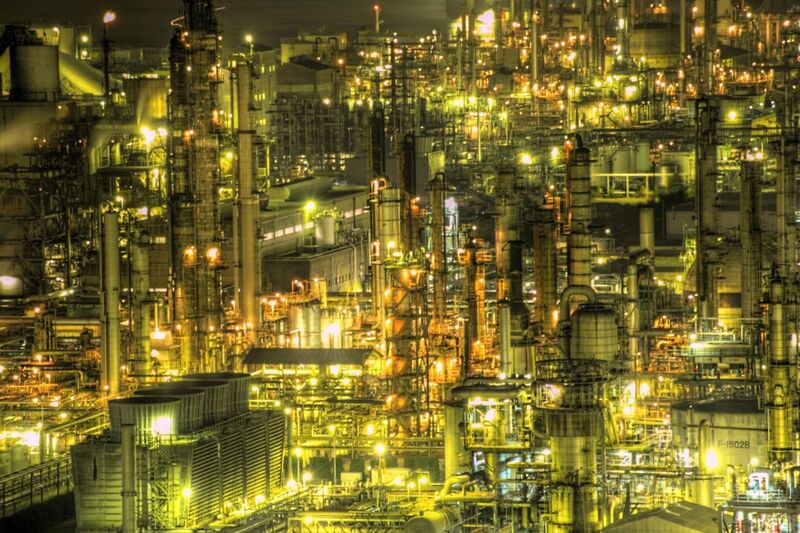 Yokkaichi Factory Night View is said to have the top class power and beauty among them. 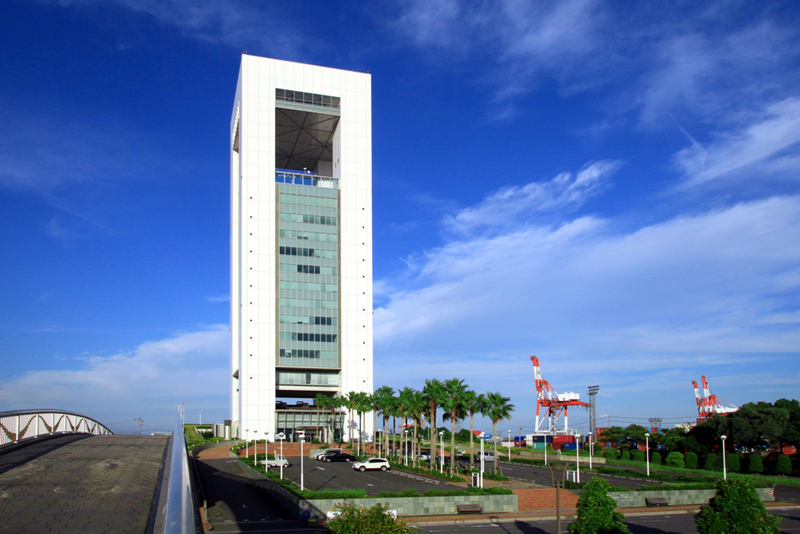 “Umiterrace14” is an observation room on the 14th floor of Yokkaichi Port Building, which was built in commemoration of the 100th anniversary of Yokkaichi Port. It is a spot where you can overlook the plant group only in Yokkaichi where there are few mountains and hills near the coast. Take the elevator and go up to the 14th floor, which is the observation floor, from which will serve as charged zone. 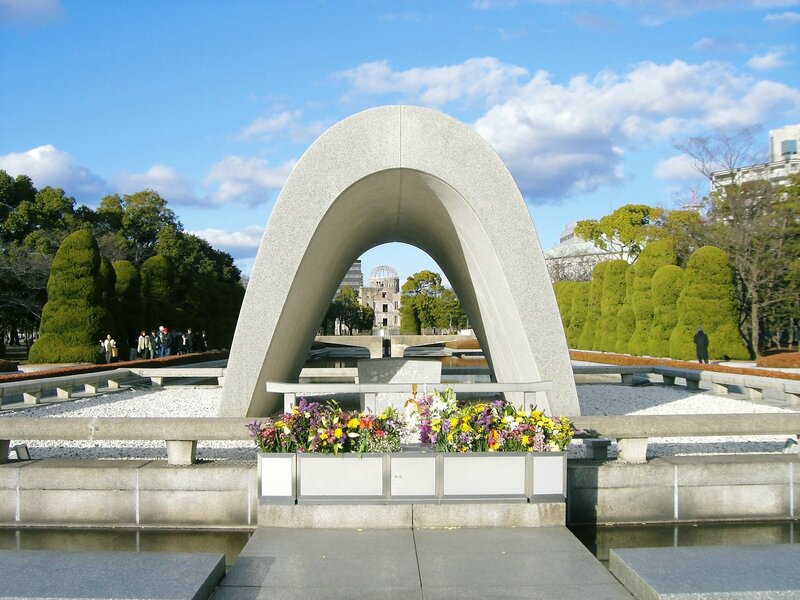 On weekdays, the opening hours are until 5 pm, so it will close before the night view. 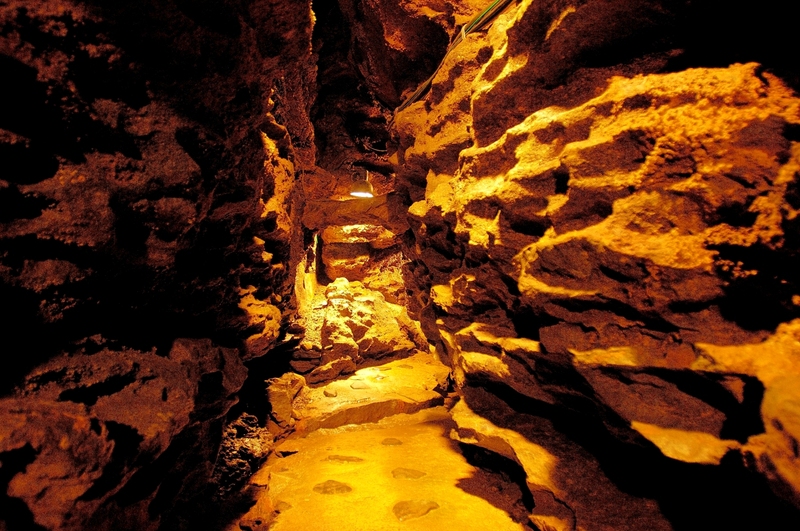 It is open until 9 pm on weekends, so if you enjoy night view at the weekend it is a must-see spot. 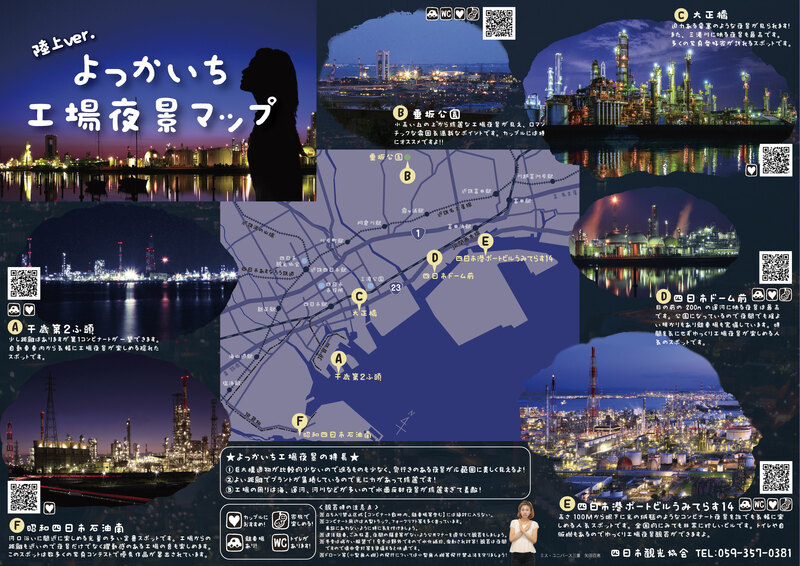 After enjoying the night view from “Umiterrace14”, it is recommended walking along the coast where you can enjoy the factory night view of Yokkaichi, and return to the city of Yokkaichi while stopping at the scenic point. The Kasumigaura green-land area is a spot where you can see the plant side of the other shore from the green area along the coast, and it is about 30 minutes on foot from the “Umiterrace14”. 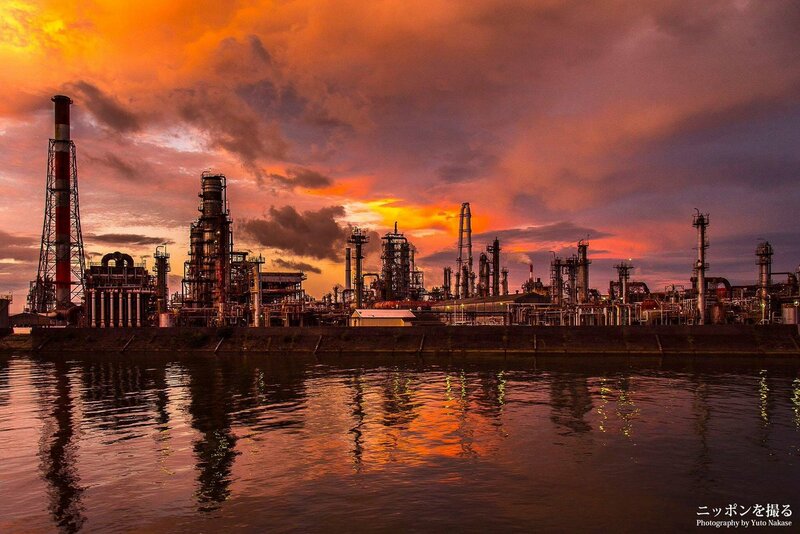 Walking along the river that extends from the Taisho Bridge to the sea side, the huge plant group at the oil refinery will gradually reveal its full appearance. 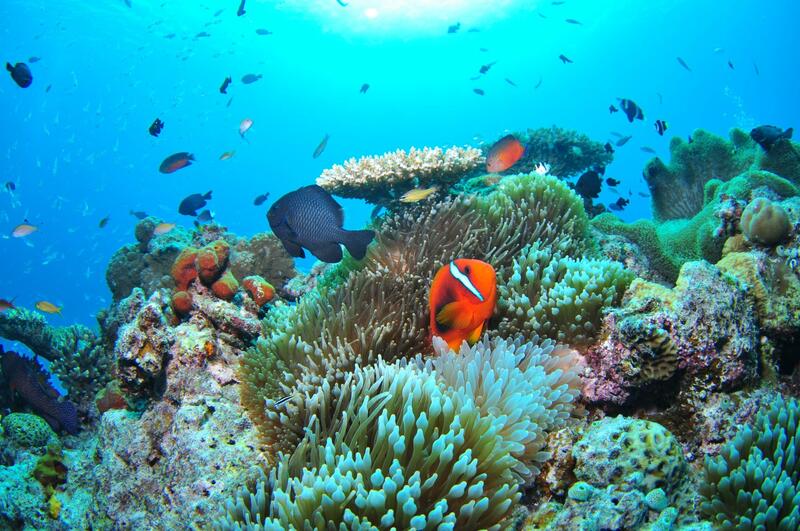 The scenery here is that the balance of the whole is beautiful. It is not the “Gunkanjima” (warship island), but it looks like a huge battleship. If you look at each of the chimneys as a building, you can see it as a night view of Manhattan. 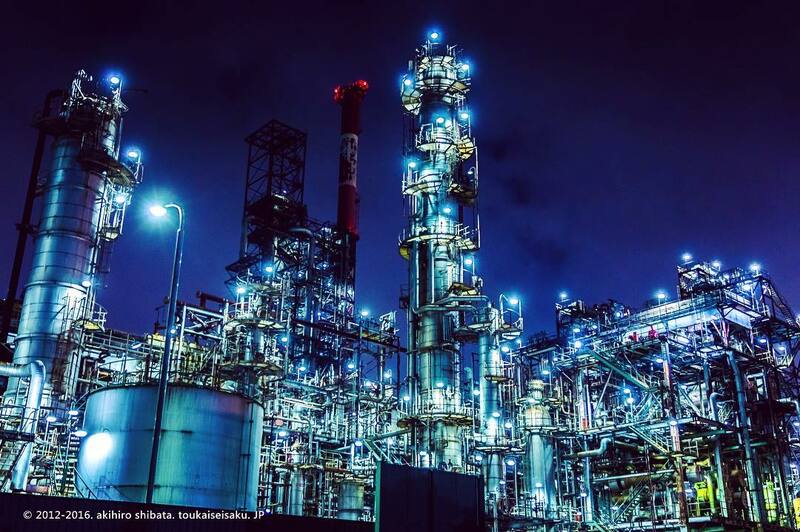 It is Yokkaichi which is also called “sacred place” among Factory Night View fans, but it is a spot overwhelmed by its powerful sight even if it is not an enthusiastic fan. Please try visiting the charm once.